It's that time of the year again! It's Sneak Peek time! YAY!!!! 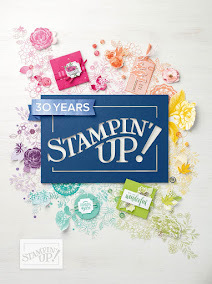 Products from the new Stampin' Up! Occasions catalog will be available on January 5, 2016, but I have some sneak peeks for you! First up is a hello card using the Happy Home stamp set and the Hearth and Home thinlits. I love the new Blushing Bride Glimmer Paper. I paired these items up with the Brick embossing folder and the Greetings thinlits. Hope you enjoy the today's sneak peek! I love the colour of the shimmer paper you have used. Looks great with the brick wall design. 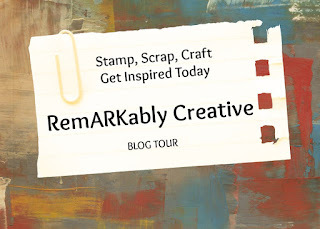 Thankyou for sharing with us at Crafting From The Heart. Hugs ValeryAnne D.T.